An injured teenage male attended King Edward VII Memorial Hospital early Saturday morning [July 1] and received treatment for “non-life threatening wounds” according to police following an incident on Morgan Road in Warwick a few hours earlier. A police spokesperson said, “Around 11:30pm Friday, June 30th police officers responded to an incident on Morgan Road in Warwick. However, on arrival no incident was located and individuals in the area were not forthcoming with information. 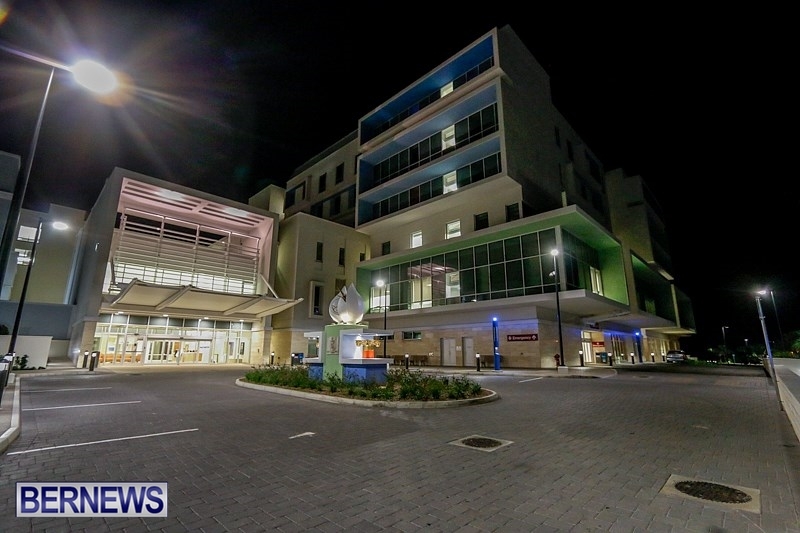 “Then around 2:30am Saturday, July 1st police officers attended King Edward VII Memorial Hospital where an injured teenaged male was receiving treatment for non-life threatening wounds. “Initial information suggests that earlier the young man was sitting on a wall along Morgan Road with other teens when he was assaulted by an unknown male. Teens sitting on wall at 11:30 at night….unknown male assaults one. Charming just charming. Sorry to disappoint you but my nephew was a innocent bystander waiting for a taxi with friends when he was attacked pistol whipped and robbed of a cheap gold watch. Keep your damn opinion to yourself.